President - Zachary Troesser, P.E. Vice President - Andrew Rackers, P.E. Treasurer - Claire Eubanks, P.E. Includes the counties of Cooper, Moniteau, Cole, Osage, Miller, Camden and Morgan. Major cities/towns include Jefferson City, Osage Beach, and California. 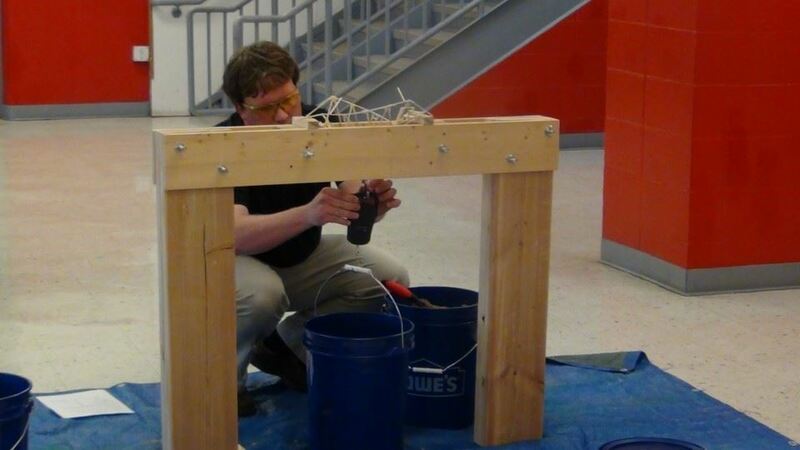 3rd Annual MSPE JC Chapter Model Bridge Contest was held on March 21, 2018 at Tuscumbia High School. 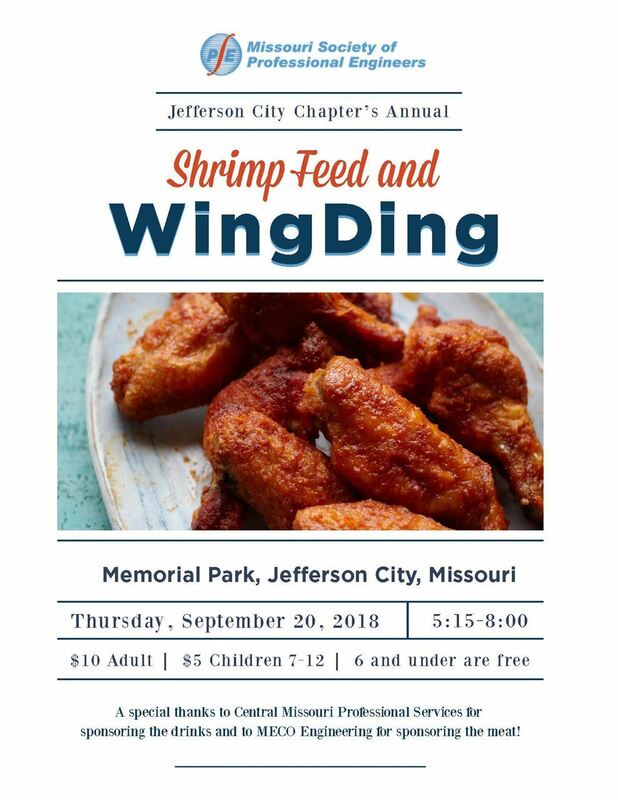 There were 32 entries from 5 different schools (High Point Middle School, Jefferson City High School, Lebanon High School, Russellville High School and Tuscumbia High School). The top 2 from the High School Division advance to the International Bridge Competition held on April 21st at the Illinois Institute of Technology in Chicago. 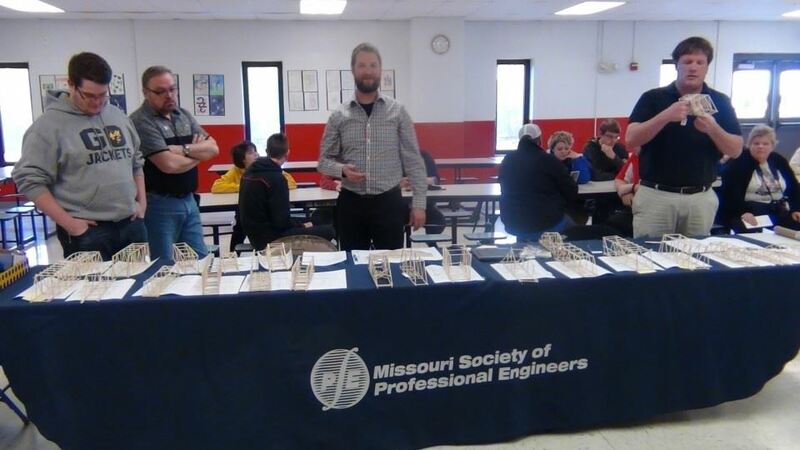 MSPE volunteers at the event were Ted Koester, Andy Hanks, Zachary Troesser and Tim Leaf. Additional volunteers were Tracy Ash and Sophia Leaf.